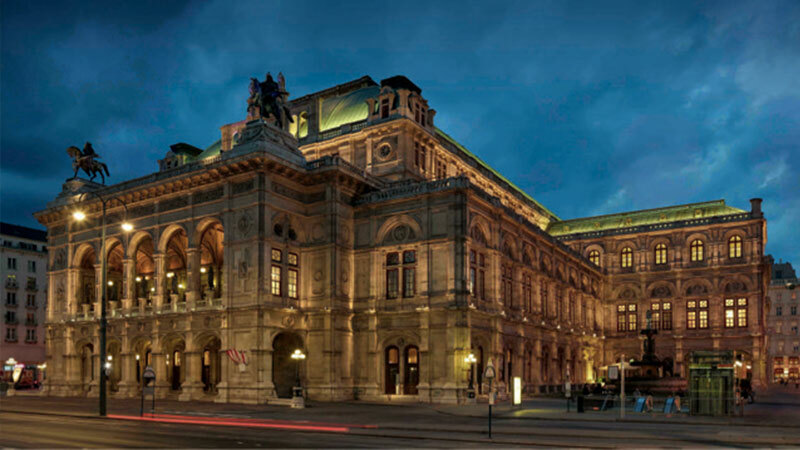 One of the finest orchestral associations in Vienna meets one of the most famous opera houses in the world. 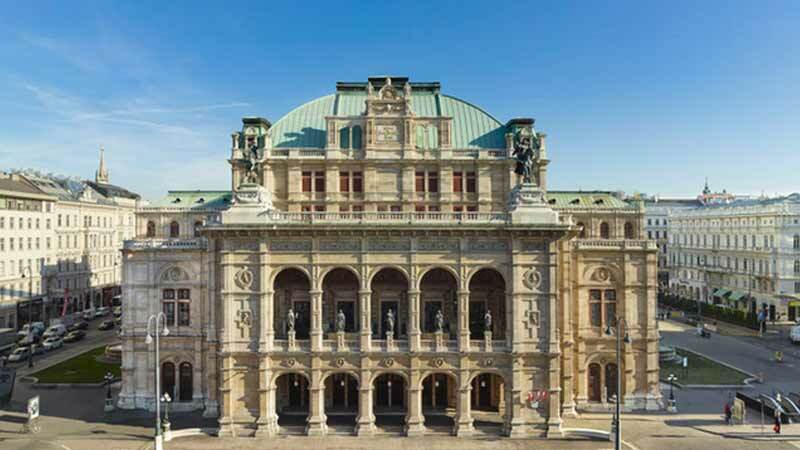 Accompanied by internationally renowned opera singers and ballet soloists, the Vienna Hofburg Orchestra will present classic Viennese compositions at the Vienna State Opera. 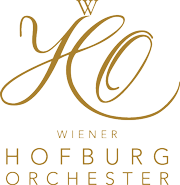 This will not be the first time that the Vienna Hofburg Orchestra has performed at the Vienna State Opera. 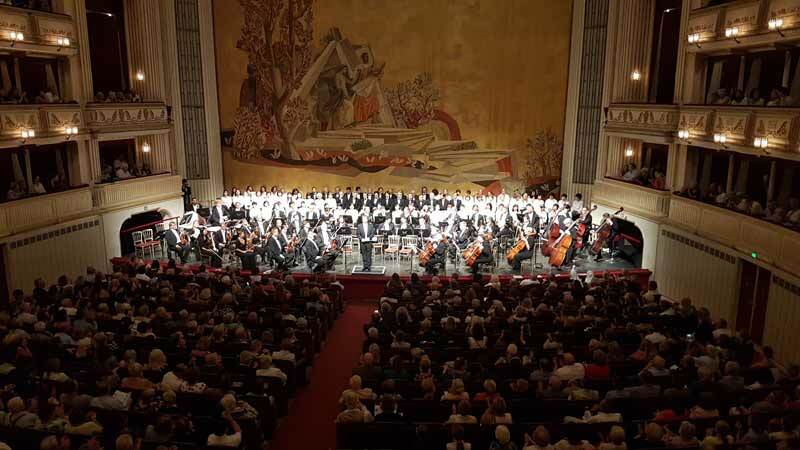 Already in July 2018, this exceptional orchestra had the opportunity to perform Beethoven’s 9th Symphony under conductor Kurt Schmid in collaboration with the Austro-Japanese Festival Choir. It was a complete success! 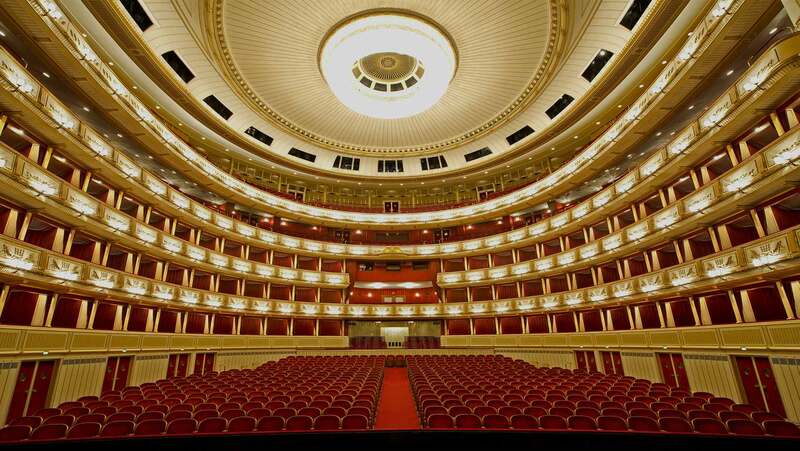 The Vienna Hofburg Orchestra could not have made a better choice of time for its premiere with its own concert programme than the year 2019, actually the 150th anniversary of the Vienna State Opera. 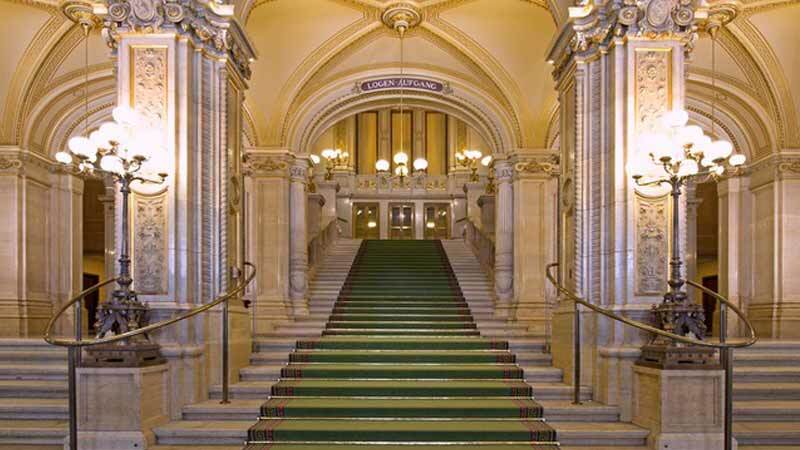 On 13 August 2019, the orchestra will perform important works by W.A. 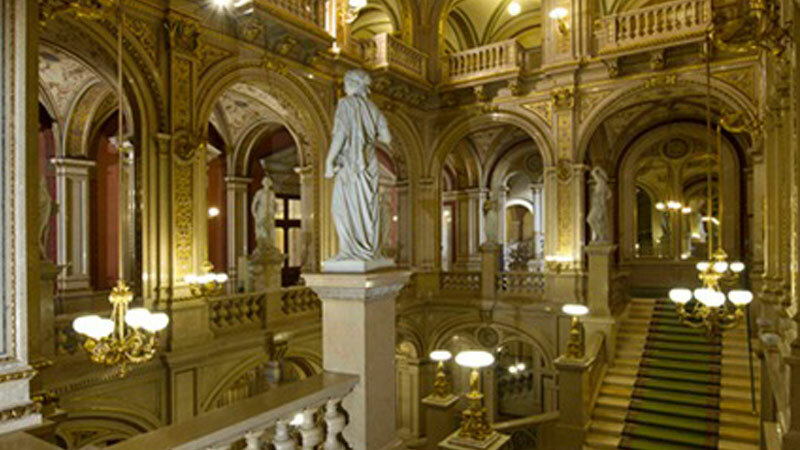 Mozart, the most beautiful waltzes by Johann and Josef Strauss, as well as the most famous arias and duets by Franz Lehár and Emmerich Kálmán in the most famous opera house in this cosmopolitan city of music!